The stylish Candy Pink controller is the newest addition to the exciting line up of DualShock®3 wireless controller colors. DualShock®3 wireless controllers provide a comfortable grip for hours of gameplay and support vibration and motion sensing technology in game. Bluetooth technology allows up to seven individuals to play together wirelessly. Your natural movements become part of the action. And the controller becomes a natural extension of your body. 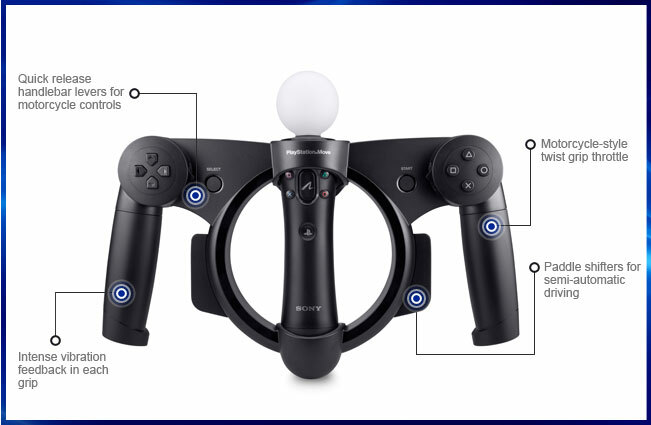 The SIXAXIS™ motion-sensing system allows users to maneuver the controller itself. With this system, sensors read when a player angles, tilts, thrusts, or pulls the controller, all in real-time and with high precision. No wires. With the DUALSHOCK®3's Bluetooth® technology you can play completely untethered. 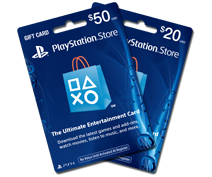 Charge the DUALSHOCK®3 with the PlayStation®3 system using the controller's USB cable. And you can even plug it in during gameplay, so you'll never miss a beat. Immerse yourself in the world of Grand Theft Auto V™ with the Pulse Elite Headset. The official Vertical Stand is designed to keep your PlayStation®3 system (CECH-4000 series) secure. Introducing the Metallic Gray DUALSHOCK®3 wireless controller. Get the ultimate audio advantage with this new PS3™ headset featuring BassImpact™ technology*. Turn any bedroom, den, or office into a 3D entertainment power suite with the best-in-class PlayStation® 3D Display. The HDMI cable enables a high quality visual and audio experience for a pristine picture and excellent sound quality. Enjoy the convenience of charging your controller while playing using the Official PlayStation® high speed USB cable. The official New Owner’s Kit includes the essential accessories for your PlayStation®3 system.